Grow your business using scalable pay per head tools and services. Easily add as many new players as you need and we'll only charge you a low fee for those customers that play each week. ... it's that simple and it works! Start your online pay per head sportsbook and casino today. 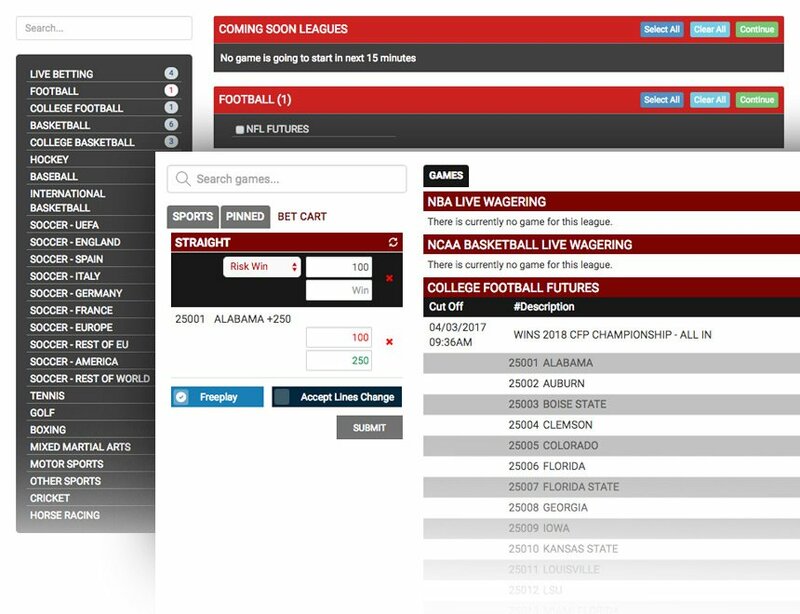 Now it's easy for you to offer your players sports betting like a big-time Vegas casino but paying pennies on the dollar. 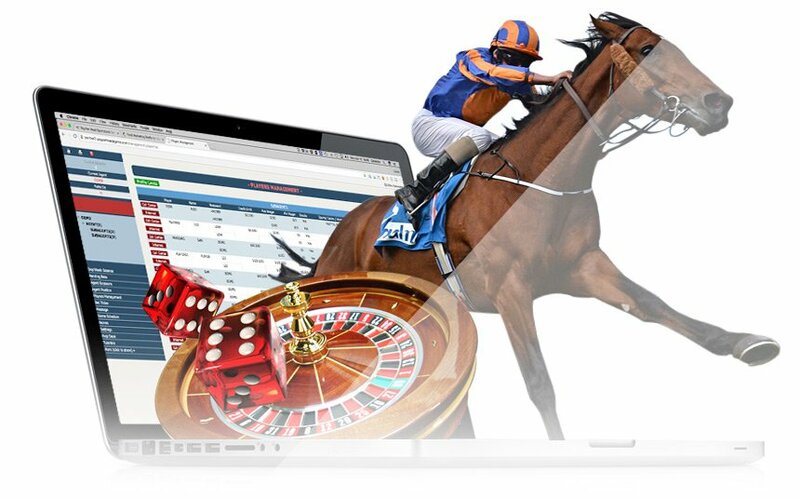 Your clients place their bets on your own secure website, or call center, and you take care of paying out or collecting the winnings. Fearlessly jump into the billion dollar mobile betting market and scoop up the profits. PayPerHeadAgents' solutions are designed for a mobile-first world to connect with your players on their smartphones or mobile devices. Remove the hassle of manual day-to-day activities from your to-do list. 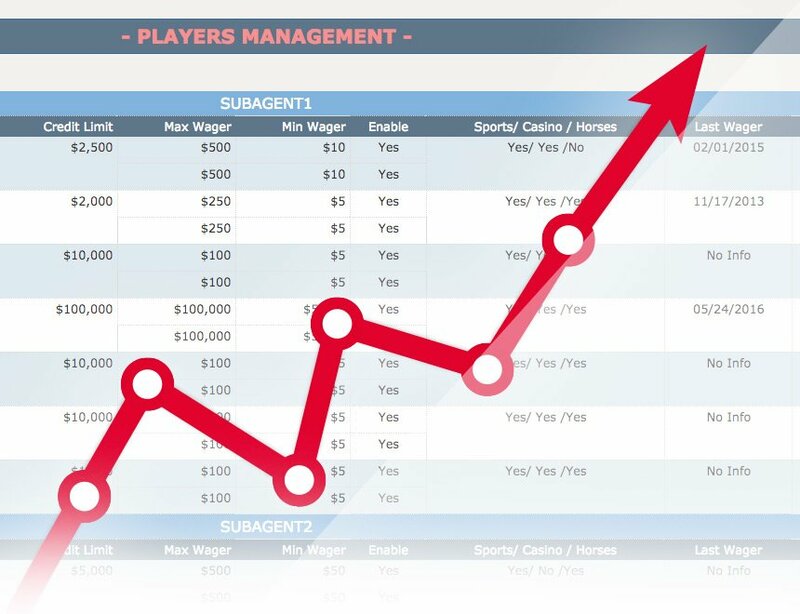 Professional oddsmakers keep your lines sharp, experienced personnel keeps your clients happy and online bookie software does everything automatically. Our battle-tested bookie software and sportsbook services take care of the boring stuff so you can focus on other more important goals. Let us prove to you how easy you can break free from time-sucking activities. © Copyright 2018 PayPerHeadAgents.com. All Rights Reserved.